For more than 50 years, PHOENIX magazine’s experienced writers, editors, and designers have captured all sides of the Valley with award-winning and insightful writing, and groundbreaking reporting and design.  Our expository features, narratives, profiles, and investigative features keep our 350,000+ readers in touch with the Valley’s latest trends, events, personalities and places while our unsurpassed, sophisticated service journalism helps them get the most out of it. We report which towns and neighborhoods are the most desirable, which doctors are first-rate, and which restaurants, stores, and services are the “Best of the Valley.” We bring a timely, local take to matters of travel, shopping, money, food, fashion, home, and health, through the pages of PHOENIX magazine. PHOENIX magazine’s readers find the Medical Directory to be an invaluable resource. This comprehensive guide is filled with information on more than 7,000 Valley physicians. A publication of PHOENIX magazine, the City Guide is an almanac of food, culture and tourism in Greater Phoenix, provided at hotels and resorts, and at concierge desks Valleywide. Enjoy! . With over 65 years of combined publishing success, Cities West Media leads the industry with quality magazines publishing both Phoenix Home & Garden, the Valley’s only true shelter magazine, and PHOENIX magazine, the only true city magazine. At Cities West Media, we constantly analyze what our readers want and distribute issues only to readers who are willing to purchase a subscription or single-copy. By investing in our readers, Cities West Media is able to offer in-depth, leading-edge, and most important, credible coverage of issues that adheres to the highest standards of publishing. We understand that our quality readership attracts savvy marketers who expect to see a positive return on investment. With over half a million readers who pay to read our publications every month, advertisers are guaranteed to be seen by the types of customers they want. As their marketing partner, growing their business is our business. Put it all together and it’s not hard to understand why Cities West Media has earned the reputation of being the publication authority. We’ll continue to deliver to the Valley like no one else can. PHOENIX magazine puts more than 350,000+ total readers in touch with the Valley’s latest trends, events, personalities and places. Celebrating over 50 years, PHOENIX magazine is a leading purveyor of dining, travel and entertainment journalism in Arizona, with award-winning features and news coverage. Cities West Media, the publisher of the leading lifestyle magazines in Arizona, is hiring. PHOENIX magazine and Phoenix Home & Garden is looking for dynamic, motivated and experienced advertising sales executives to join their team. If you’re a creative, driven sales professional with a track record of sales success and strong client relationships, then read on.